The hotel, opened in 2007, is expecting his visitors in the city center, easy to approach, with nice furniture, and intimate court. The historical city- center, the nice walkway at the Danube and the new bath/swimming pool of the city is within walking distance. 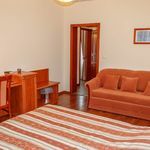 Accommodation: in double and 3 bed rooms, with bathroom (bathtub or shower) with the facility of spare bed, (With television, radio, tephone, minibar, hair dryer). Air condition is against extra fee available. Meal: extended breakfast on smorgasbord (select dinner from menu is possible). 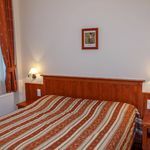 The sevices of the hotel, wich are in the price included: safe, 50 channel on tv, Internet, own closed parking, playgraund, sunscreen, deckchair, table tennis. Other sevices: child-bed, rent a bycicle, grill possibility, wine-taster, tea-garden, dayroom. 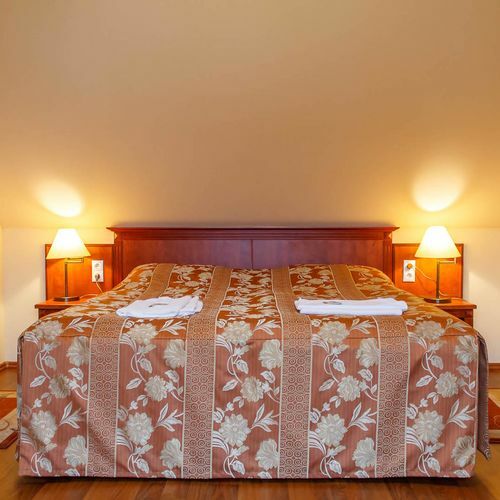 Near the hotel: horse-riding, fishing, hunting facilities. Max. capacity: 4 persons: 3 adults and child(ren) under 2. Max. capacity: 5 persons: 4 adults and child(ren) under 2. 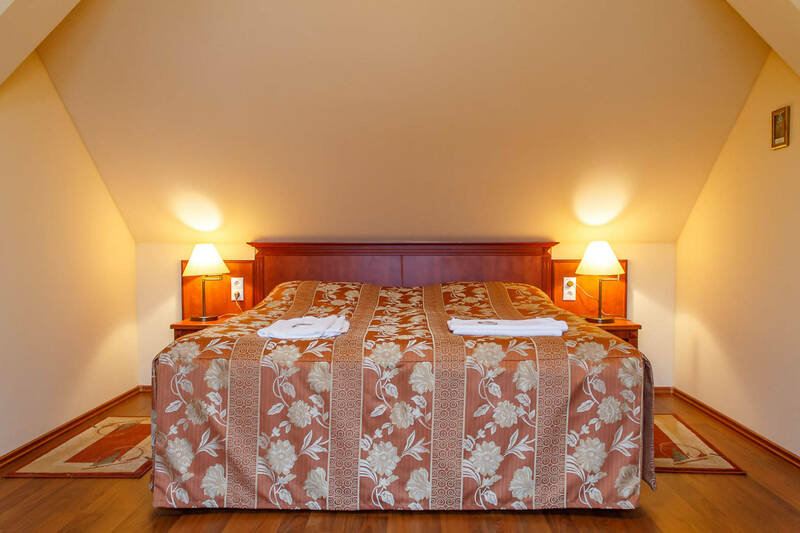 The rating of Pannon Hotel Mohács is 9.7 from the maximum 10, 59 based on actual and valid guest ratings and reviews. "Reggeli csak 9-ig, 8-ra már elfogyott a kalács." "Tisztaság,kenyelem jó megfelelő 😀😀 tökéletes"
Based on the reviews and comments of actual guests, the services of the Pannon Hotel Mohács have received a high rating of 9.6/10.